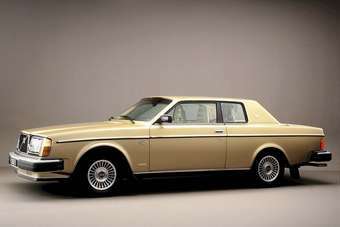 Volvo Cars' head of Design Thomas Ingenlath has been hinting at a new way of styling future models. Tomorrow, we will get to see what that means. The Concept C Coupe, a design study for the Frankfurt IAA, will be revealed online but as you would expect, some images have already (been?) leaked out of VCC's Göteborg HQ. Under Ingenlath, existing 60 series models are being tidied up - clumsy details such as the radar sensor that sticks out of some cars' grilles has become better integrated, washer nozzles have been moved from the bonnet to below it, and the removal of mock chrome from the grille - ahead of the launch of properly new cars. When will we see the first Ingenlath era production model? Logic would suggest that will be the second generation XC90, due for launch in late 2014.